In addition to conducting the feasibility study, Leisure Business Advisors LLC (LBA) can expand this effort to include an initial business plan. This can be done from the start of the consulting assignment, or added after the standard feasibility study has been completed. The purpose of a business plan is different than that for a typical feasibility study. The feasibility study evaluates the market and financial potential of the project. The business plan explains how the developer will specifically achieve this potential. It needs to persuade skeptical readers that the developer has the ability to take the project to completion. The following paragraphs outline our typical process in preparing a business plan. 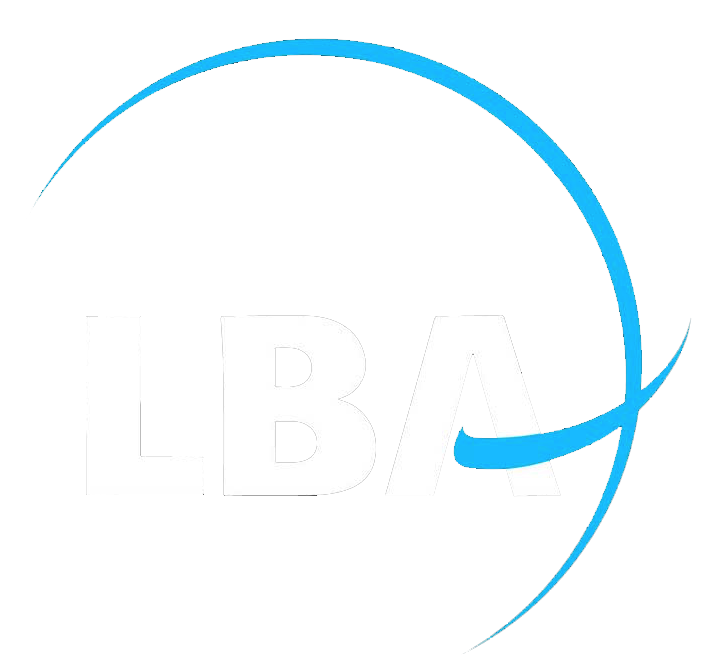 LBA first provides a detailed questionnaire of the planned project and its developer. This questionnaire would particularly cover standard business plan topics that are not directly discussed in our feasibility study. LBA interviews key individuals involved with the project in order to answer the business plan questionnaire. These interviews could be conducted individually or in groups. If specific questions can not be immediately answered, we follow-up later by phone and e-mail. Company (legal structure, ownership, and history). Developer and Key Management (names, roles, and background). Industry (description, growth, trends, and prospects). Planned Project (description and major components). Strategic Aspects - SWOT (strengths, weaknesses, opportunities, and threats). Marketing (target market and competitive position). Anticipated Timeline (key milestones, likely construction period, and expected opening date). Development Budget (preliminary estimates based on comparable projects). Financial Performance (operating pro forma, financing assumptions, cash flow analysis, break-even analysis, and business ratios).